Computer organization is a description of the electrical circuitry of a computer that is sufficient for completely describing the operation of the hardware. Computer architecture is the conceptual design and fundamental operational structure of a computer system. Addressing the trend in industry away from fully custom chip design to semi-custom technology, this book provides the first comprehensive introduction to Application Specific Integrated Circuits (ASICs). A thorough survey and description of early capability-based and object-based hardware and software systems. 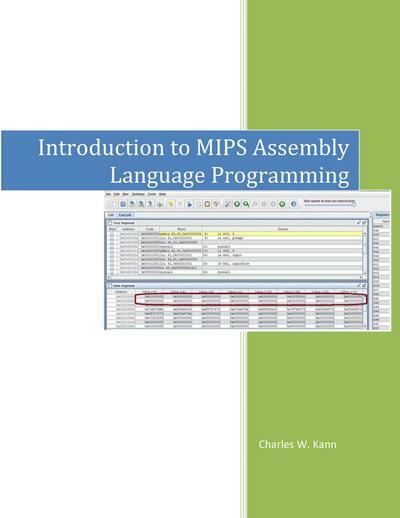 Describes how computers can be programmed to help in the design of very-large-scale integrated (VLSI) circuits. Such circuits are easy to manufacture, low cost, with simplified design methodologies. 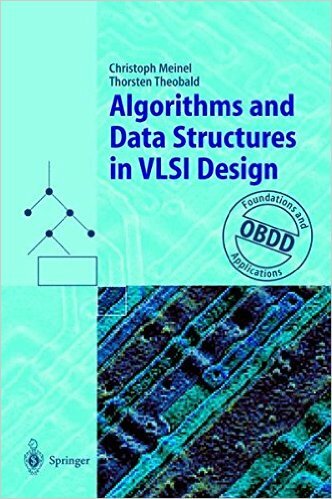 Presents a unified view of technological, architectural and design-related aspects of VLSI systems, and to familiarize the audience with the state-of-the-art issues in VLSI system design. To understand how a computer works, it is essential to understand the digital circuits which make up the CPU. 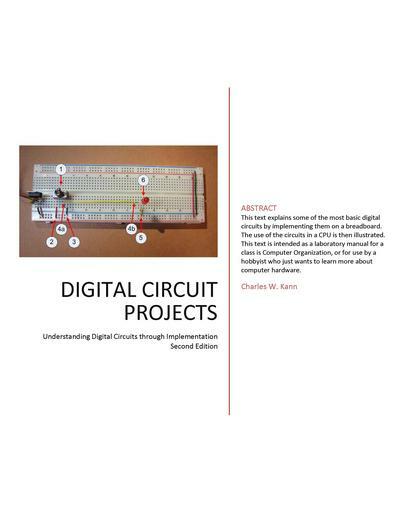 This text introduces the most important of these digital circuits; adders, decoders, multiplexers, D flip-flops, and simple state machines. 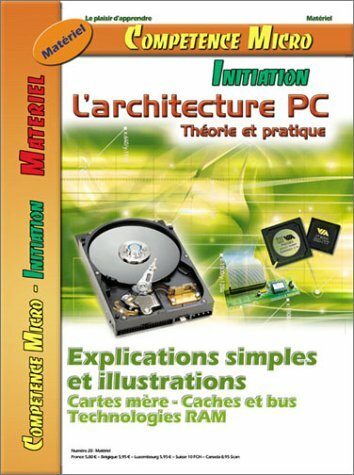 Explains the operation of a simple, but fully functional computer consists mainly of a processor and main memory, in complete detail. Relays, which are explained, are used in the circuitry instead of transistors for simplicity. 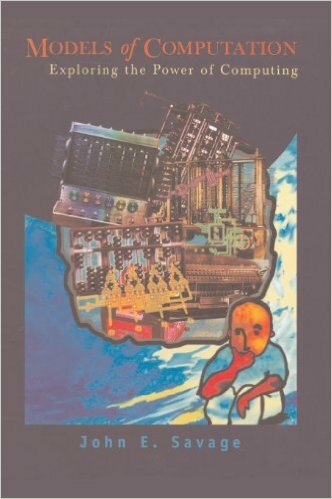 This book re-examines theoretical computer science, offering a fresh approach that gives priority to resource tradeoffs and complexity classifications over the structure of machines and their relationships to languages. Written in easy language and contains 45 chapters with a lot of illustrations. Requires some practical experience with PC’s and familiarity with the most basic computer jargon (bits, bytes, RAM, etc.). This textbook provides the basic principles of common semiconductor devices, with a special focus on Metal-Oxide-Semiconductor Field-Effect-Transistors (MOSFETs). This book teaches computer system performance analysts on how to apply queueing network models in their work, answering the questions of cost and performance that arise throughout the life of a computer system.